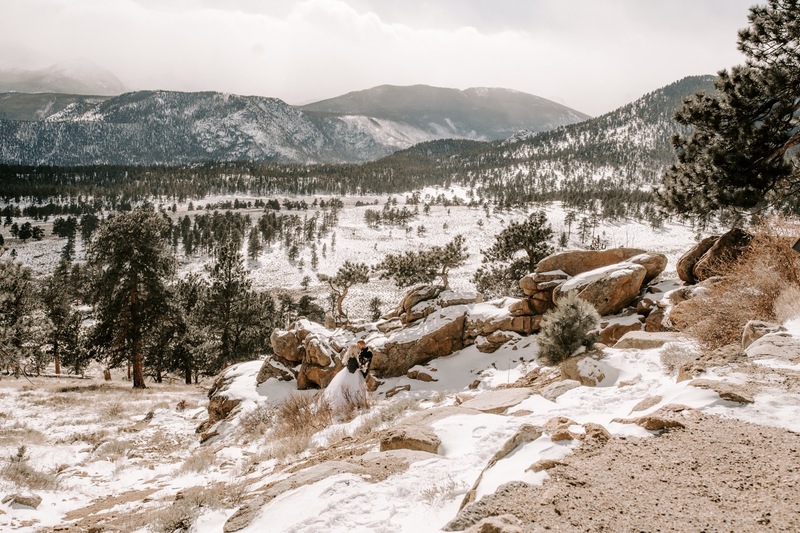 Flying out to Colorado and photographing Lisa + Jared in the Rocky Mountain National Park was everything I ever dreamed of. I had never been to Colorado before and I had always wanted to go. What better way to spend my first time there by doing what I love with one of my best photographer friends, Julia!! Thank you Lisa + Jared for choosing us to capture your love.